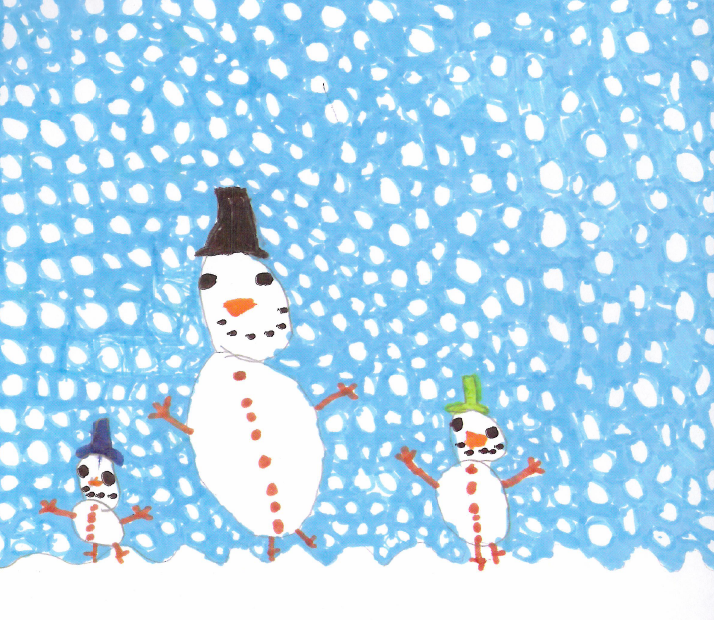 Royal Mail Christmas Stamp Design Competition Area Finalist at our school! Royal Mail have announced the area finalists for the Christmas Stamp Design Competition 2017. The full list is shown in the link below, however one of our own pupils has made it into this list of 120 finalists. Over 205,000 entries were received, and every design was looked at by a team of judges and Jannat Ahmed from Class 5 at Silvertrees, who designed the stamp below was chosen to be a finalist. From all of the area finalists, the winners will be chosen by a panel of judges. This final stage judging will take place next month, and winners will be announced by the end of June. Congratulations to all the area finalists, and thank you to all our pupils that has took part in this year's competition!